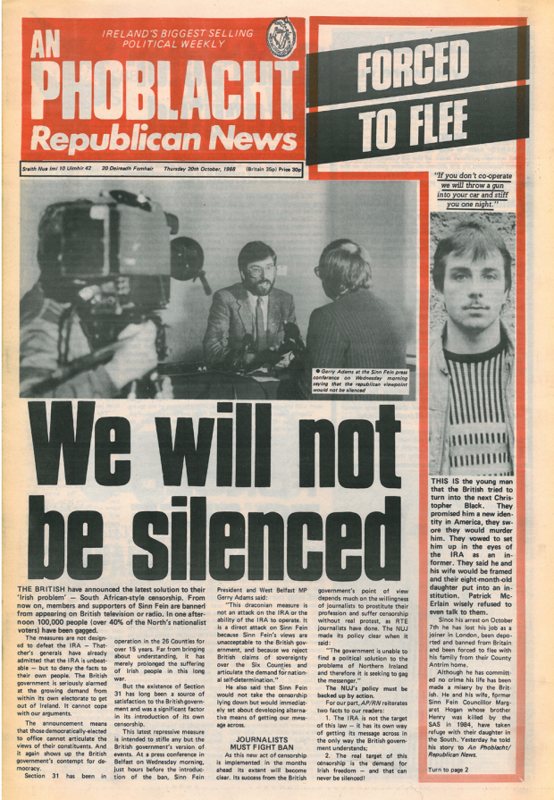 Thirty years ago today the British government, fearful of the growth of Sinn Féin, introduced the broadcasting ban to stop Sinn Féin representatives being heard on television and radio. The ban was introduced by the British government's Home Secretary, Douglas Hurd on October 19, 1988. The ban was brought in an attempt to halt the growth of Sinn Féin in the north and to prevent a wider audience hearing a republican analysis of the ongoing conflict at the time. 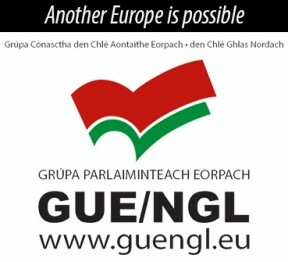 It prevented Sinn Féin representatives from appearing on television and radio interviews. 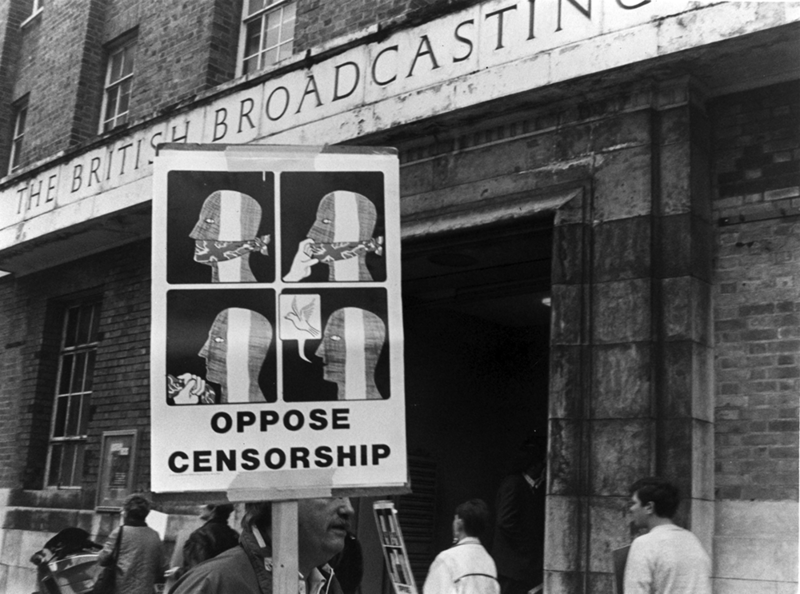 When it was first introduced many broadcasters were unsure of how it should be implemented and effectively blocked all republicans from the broadcast media, even those who were not members of Sinn Féin. Broadcasters and journalists' unions disliked the ban because of the disruption it caused and some sought ways to get around it, the most well known being the 'actors voice' compromise where actors were brought in to speak the words of Sinn Féin representatives. This led to the bizarre situation where viewers could see Sinn Féin representatives on their screens but could not hear their voices. Several actors who went on to have successful stage and screen careers started out by providing the voices for Gerry Adams, Martin McGuinness and others. Of course, this was not the first time Sinn Féin representatives had been banned from the airwaves; the Irish government used a similar tactic 17 years earlier. 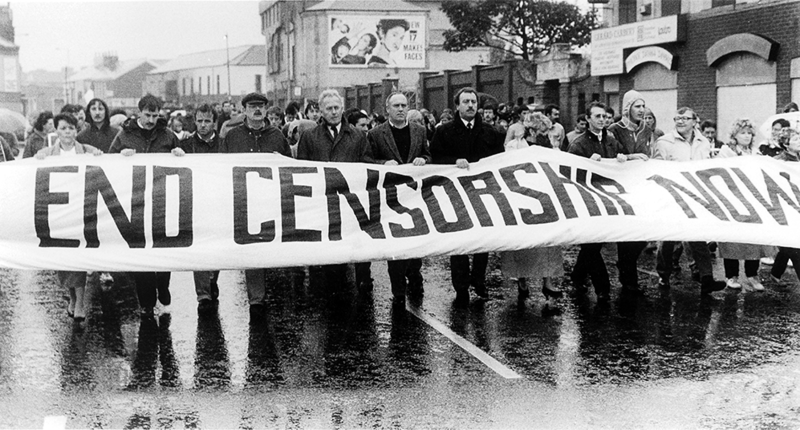 Section 31 of the Broadcasting Act, introduced in 1971, banned Sinn Féin representatives from the media. RTÉ went further and extended the ban to all expressions of republican opinion, including popular ballads. As the peace process progressed the ban appeared more and more ludicrous, forcing the British government to abandon it in 1994. Following the lifting of the ban, Raymond McCartney became the first Sinn Féin representative to have his own voice heard in a television interview.